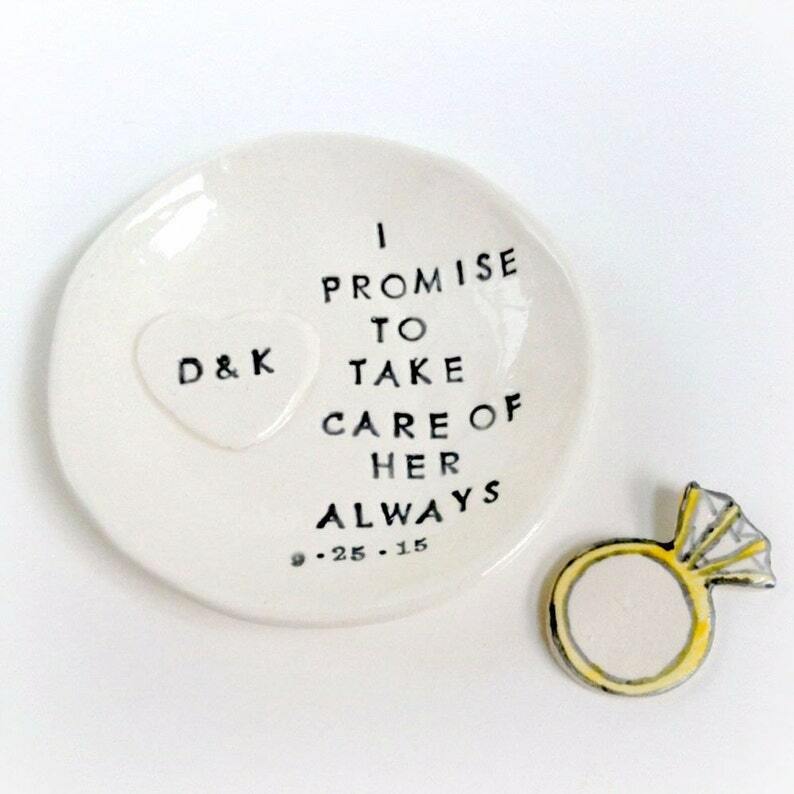 Mother of the bride wedding gift personalized ring holder with the quote "I promise to take care of her always", couples initials and wedding date. 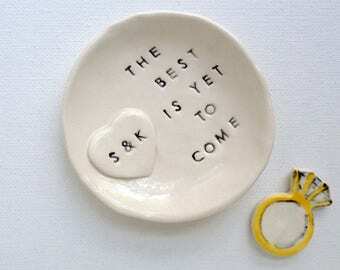 Handmade from soft clay. This listing is for the quote "I promise to take care of her always" as shown in the first image. 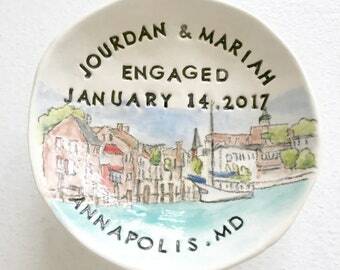 Time frame to create a custom ring holder is 1-2 weeks. 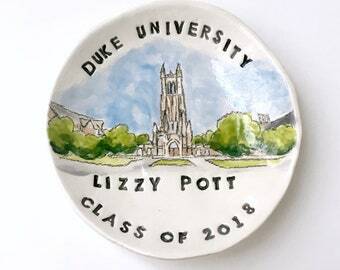 Love the idea & stamping of this gift, however it doesn't sit flat, kinda wobbly. 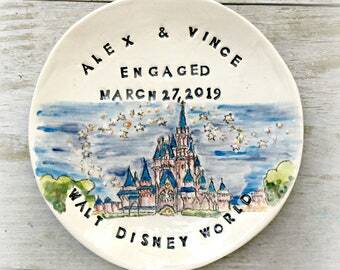 Absolutely loved these personalised ring dishes. Thank you so much.